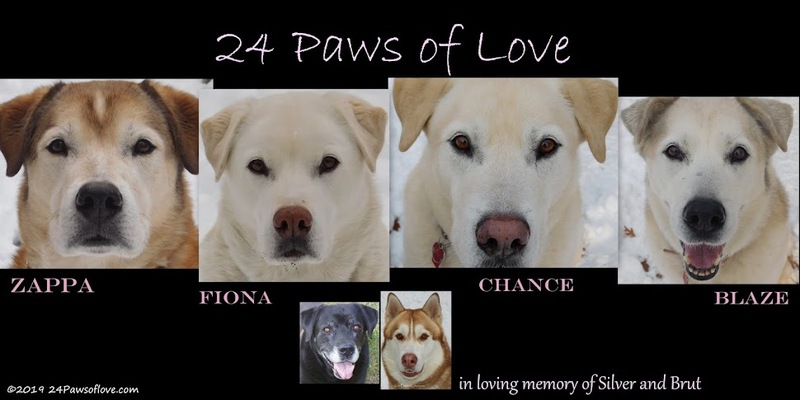 24 PAWS OF LOVE: Death is on my mind-Have you ever thought about after? Death is on my mind-Have you ever thought about after? I was rolling around some pictures when I came upon some of Angel and Grumpy. (our two homed pups from Brut and Silver's litter who died last October) and it still shakes me. Both deaths were tragic, unexpected, and quick. It is still hard to believe that I won't see either of them again or feel their fluffy fur or hug them again. It has been hard to miss them knowing this. 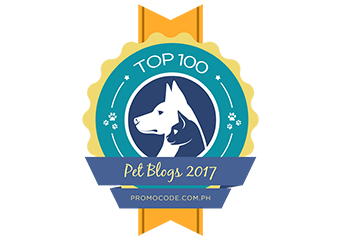 At some point when I started this blog with the six dogs, I remember the impact I felt when other bloggers lost their dogs. And that too was difficult as well. I wrote this post back then about it. ALL of my pets are close to the same age with the exception of Silver is 9 years old. Brut is six, and the four kids are 5 years old. Then there are the cats, Boxer is 7, Leia is 6 and Luigi the duck is 11 years old. God willing they all live to their full age, they will all be dying around the same time. From Brut to Luigi they could go one after another, assuming Silver goes first. When I wrote that post I remember thinking that the heartbreak that will happen in this house will be devastating when that time comes. Now once that happens and they finally feel I'm safe to be reinstated from the funny farm, I have three different ideas what I would do. 1) Travel. Our home will be unbearable so empty and I figure two years on the road to explore the world while help in the grieving process. These 6 dogs are so precious and I've never been without a dog in my life, I think that I will need the physical and mental break in order to survive. 2) Rescue dogs. I will have a place to rescue and take in those unwanted dogs and cats that I have missed being able to do with my bunch being here. 3) Breed Blaze, have and keep all the puppies to keep the 24 Paws of Love genes going while giving me an opportunity to build my dream sled dog team. Which will obviously happen before she dies and will help with the impending grieving that will come when her and the others die. Out of all of them #3 is the most likely to happen. Although the rescue dogs is likely to happen as well. And maybe I'll be traveling as well. Who knows! Sorry for the morbid piece, but this wasn't what I'd planned on writing about. After seeing those pics of Angel and Grumpy though it just all fell out. Have you ever thought about what you will do when your pet dies? Pip is now 15 and we do not think about anything but taking it one day at a time. She copes OK but the eye sight is going and so is her hearing. We love her and try and make life fun. Really like old people all she wants is sleep, food and love. One day at a time. Take care. I have sadly had Many die... I usually get a new dog horse or guinea pig after a little break. It never gets any easier losing them though. We always try to have pets several years apart - Sam is ten, Monty is 5, we are adopting Nicholas soon who is somewhere inbetween. Our next pup will be another youngster. It helps to space it out, but even with all that planning, the unexpected can happen. I've come to conclude there is no planning that can prevent the sorrow; we love them and their loss is felt. One year I lost all three dogs living with me at different ages, for different unforeseeable (and unrelated) medical reasons. That was the year I decided I needed to take a break from doing so much rescue work. I wonder if you've considered adopting sled dogs in the future? Since you don't want to be a competitive racer, you would provide a terrific home to dogs who didn't make the cut as racing dogs but who still know their way around a sled. I think you'd feel great knowing you were giving other people's 'cast offs' a chance to be loved and valued. Just a thought. No matter how much 'early grieving' you can do, it still leaves a huge hole in your heart. We adopted Sage shortly after losing our sweet Maggie, but when Toby died, we stayed with just Sage. I don't know what I'll do when it's her time. It's something I think we all think about in the far recesses of our minds...never wanting to speak of it out loud much. We've talked here as we've had some health issues arise that you can't help but think about and fear...but pray they will stay strong and live long, long lives. As I type this four of my five are all around me in the living room, snuggled on the loveseat, stretched out on the sofa, curled up in a chair with a favorite toy, and stretched out with a bazillion toys at my feet.My other is sleeping under the open window in the kitchen to stay cool...(it's about 10 degrees out! )...I hear their soft breathing and snoring and love the comfort it brings me. Ours, too, are close in age - Harley will 8 in March, Gibson just turned 7, and the three Pupsters just turned 5. I can't even imagine our lives without them...it hurts to even go there. I know I will always have dogs in my life...I always have even after my others have crossed the Rainbow Bridge...but I will be crushed. I hope one day to have a Husky rescue because these five furkids have shown me so much, I will always hope that I can "pay it forward." Oh man, I've lived it. It ain't easy but you'll find your way. If I've learned anything, it's to enjoy today. In our house of seniors (White Dog and YoYoMa are the youngest at 8) the cycle of life is something we live constantly aware of as the infirmities of old age creep in despite their excellent care. While Eskies as a breed are long lived, there will be a time when we will have our hearts ripped open with irreplacable loss. And death is not necessarily tied to age. But if we focus on the end we lose the wonder and completeness of being together in this moment at this time sharing this day.